Welcome to the Hong Kong Bar Association (the "HKBA"). 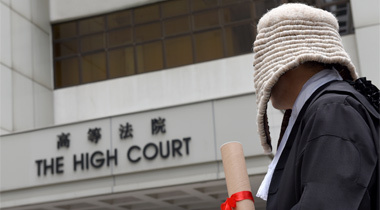 The HKBA is the organization regulating barristers in Hong Kong. 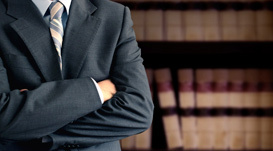 Barristers are self-employed independent legal practitioners. 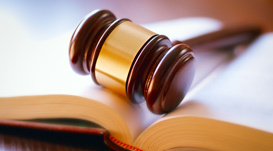 They tend to offer specializations in areas of law, such as crime, family law, commercial law, administrative law, intellectual property, arbitration and many more beside. Nearly all barristers will hold themselves out to be specialized advocates, able to exercise rights of audience at all court levels. They provide legal services to the public upon referral by solicitors and through other bodies as permitted under the Bar’s Code of Conduct. The Code of Conduct is important. 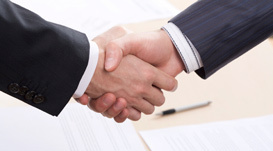 Barristers are under a professional duty to act in the best interest of our clients. They are also under a duty to represent individuals no matter what is the nature of the case or the personality of the client. 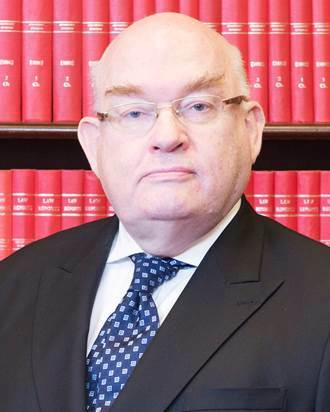 Barristers must also do their best to honestly assist the court in doing justice. Because of these duties and others under the Code of Conduct, barristers play a crucial role in upholding the rule of law. 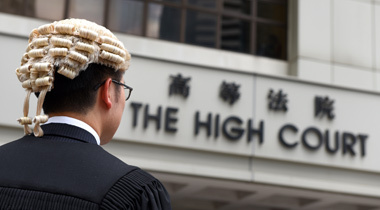 Here you will find information about the HKBA, its rules and regulations. 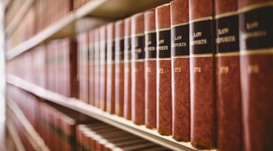 For those who are interested in using the services of barristers, you will find information about individual barristers, the legal services they provide and how they provide them. For those who are thinking of becoming barristers, you will find the relevant rules governing admission to the profession. As for the general public, the website contains the latest news, press releases, submission and position papers published by the Bar Council. Thank you for visiting our website. I hope you enjoy browsing it, and find it informative and useful. able to access, view and download documents. Click the button below to enter.